Like to gamble? Like beer? 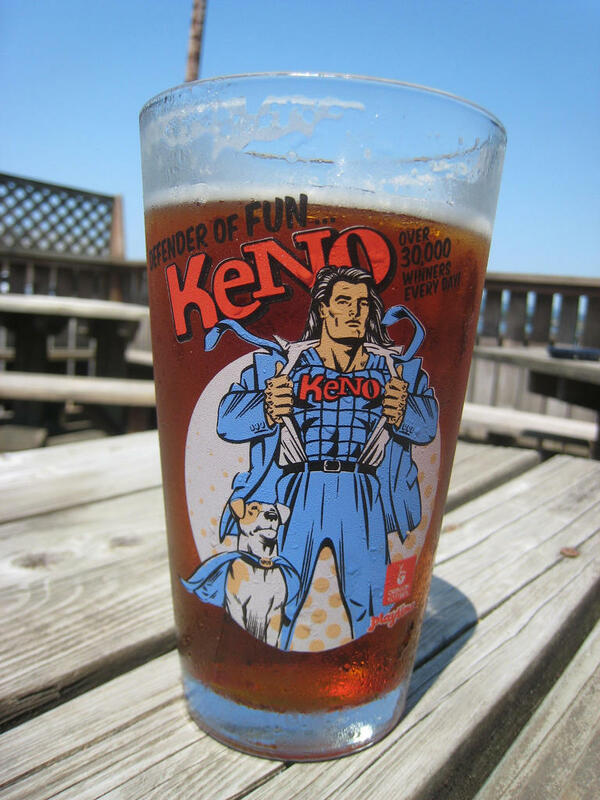 Try Keno! Karen Buffkin works in the governor's budget office. She says Keno could bring in more than $30 million next year. But she doesn't know how many machines there will be. And she doesn't know where they'll be located -- other to say they'll probably be in restaurants and bars. She told WNPR's Colin McEnroe that it wasn't part of the governor's original budget. Karen Buffkin explains how keno wound up in the state budget. Good government folks don't like the move, which happened without public input. And anti-gambling folks say it's a weak move to make money for the state off the backs of the poor. And the addicted. We'd highlight more details of the plan. But as Colin points out, there don't appear to be any.